​Dr. Jenkins has been in private practice, limited to Prosthodontics, from 1976 to the present. He currently is a staff Prosthodontist at Veterans Hospital in Buffalo. 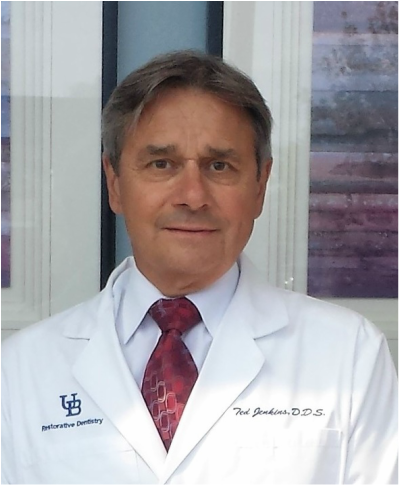 Dr Jenkins served 32 years as a Clinical Associate Professor of Prosthodontics at the University at Buffalo post graduate program.